B.A. 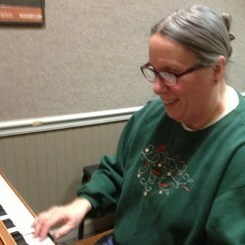 in Piano with minor in Art History from the University of Maryland in Baltimore County. Teaching experience includes both children and adults.